Singapore, February 2013 — Casio Computer Co., Ltd., announced the release of the BGA-151GG, a new addition to Casio’s range of Baby-G watches based on a collaborative effort with Korean pop group Girls’ Generation, who are Baby-G brand ambassadors. The BGA-151GG watch features a fashionable big face that stands out stylishly on the wrist and is available in a choice of three colours: black, red, and white. The black and red models feature gold highlights, while the white model features pink highlights, reflecting the active, vivacious image of Girls’ Generation. Girls’ Generation is a global phenomenon with a strong fan base in Asia, and its members are involved in a wide range of endeavors from singing to acting. Girls’ Generation embodies the “Tough, Cute and Cool” concept of Baby-G watches, and they have been Baby-G brand ambassadors since July 2012. 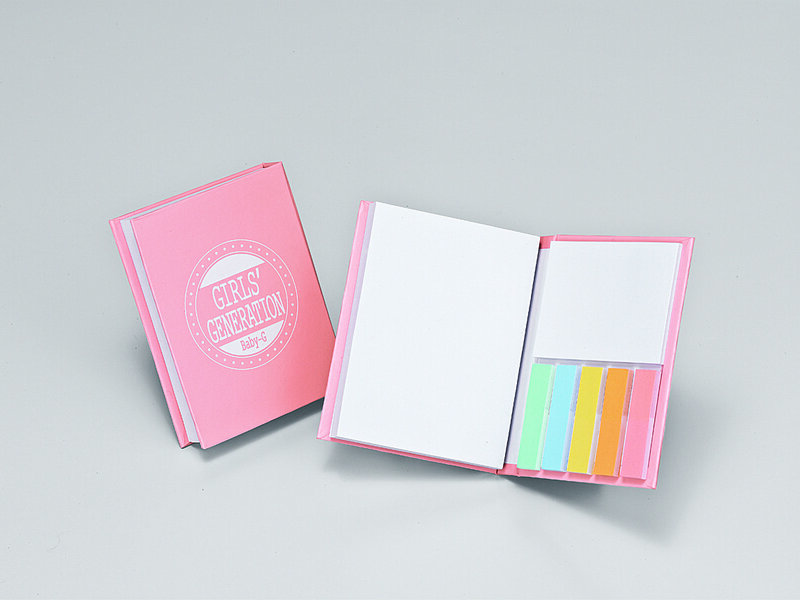 The new collaborative model also comes with a special packaging that features the signatures and photos of the members of Girls’ Generation, and an exclusive notebook with Baby-G and Girls’ Generation printed on the cover, making it the perfect model for collectors. To coincide with the release of the BGA-151GG watch, Casio has also revealed a new suite of visual advertising featuring Girls’ Generation, which will appear online, in stores and in catalogues. 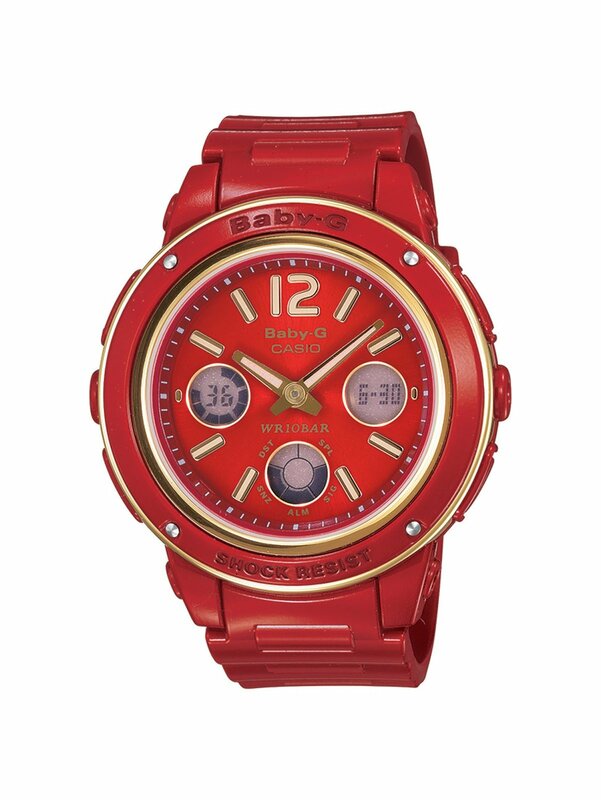 The Casio Baby-G BGA-151GG (price TBA) is available from March 2013 onwards, at the G-Shock concept store at Plaza Singapura, all Casio G-Factory stores, and authorized dealer City Chain. For more information and updates, join the official Casio Facebook Fanpage at: http://www.facebook.com/CasioTimepieceSingapore or visit http://www.casio-intl.com/. 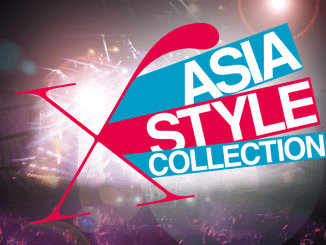 [UPCOMING EVENT] 2011 Girls' Generation Tour – Singapore!